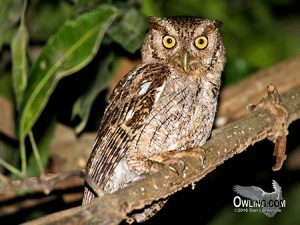 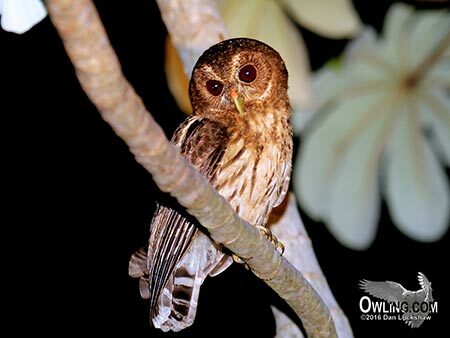 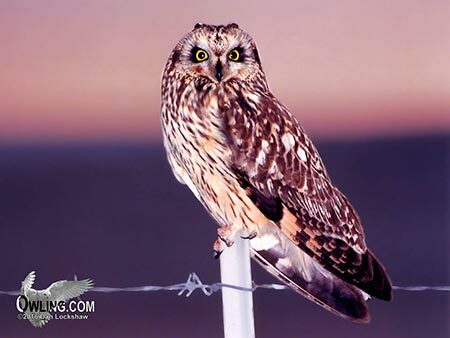 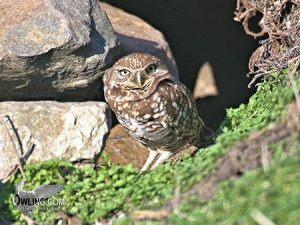 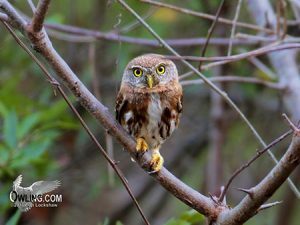 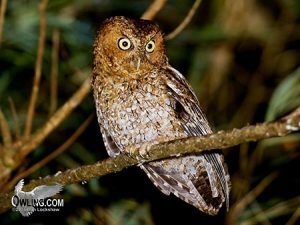 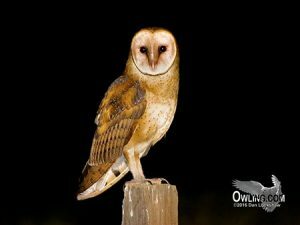 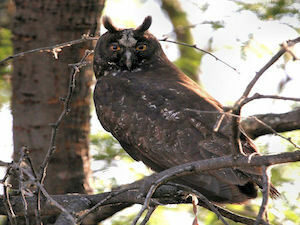 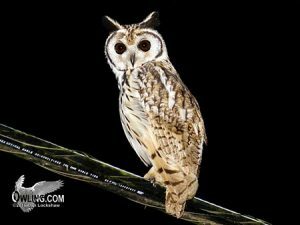 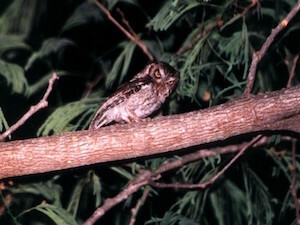 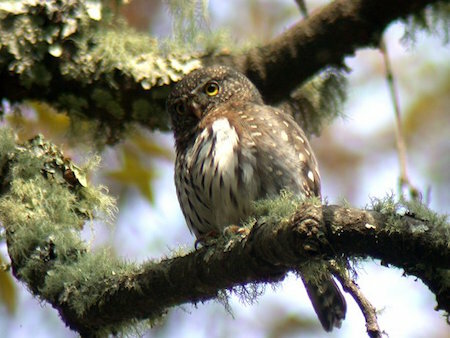 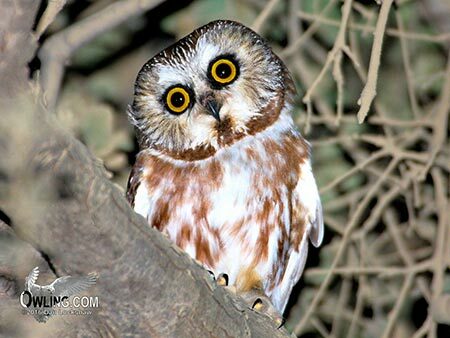 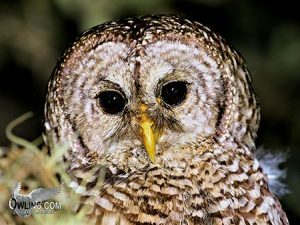 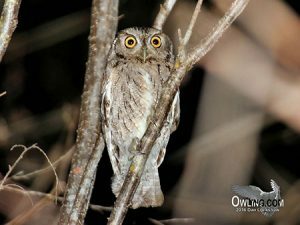 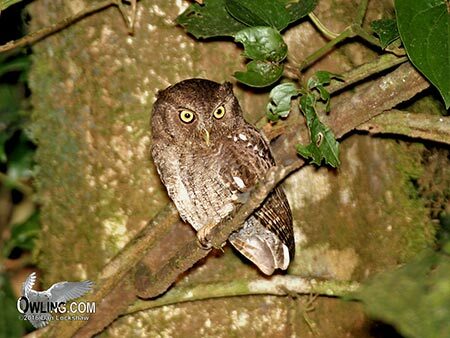 The main Owl photos below link to their page where all photos, video and recordings of the individual owls are found. 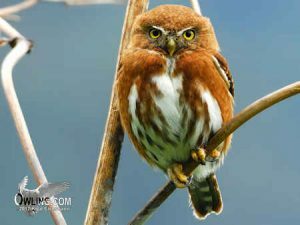 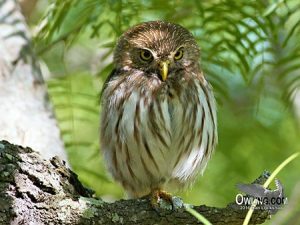 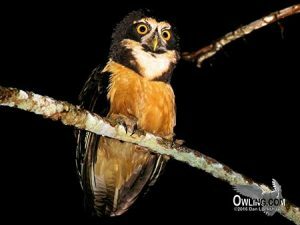 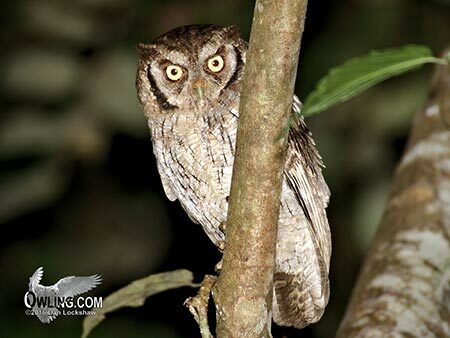 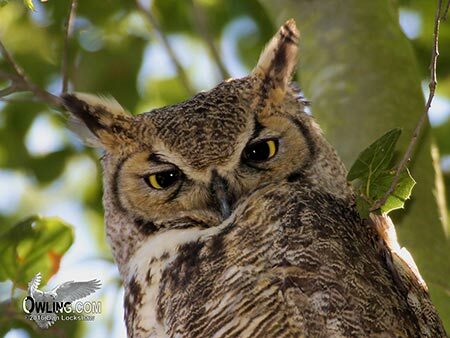 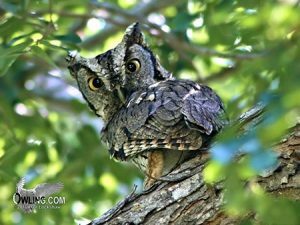 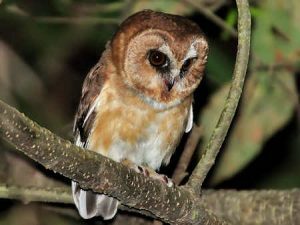 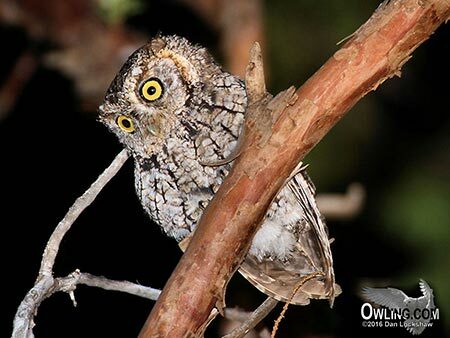 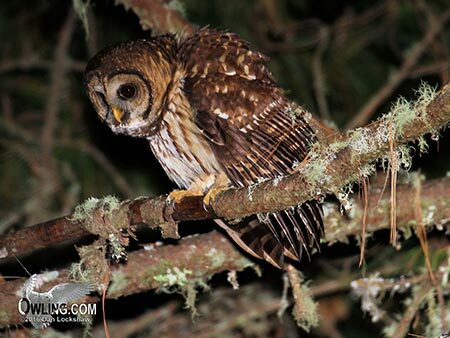 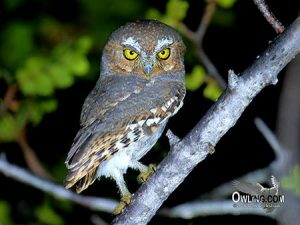 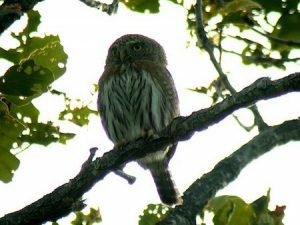 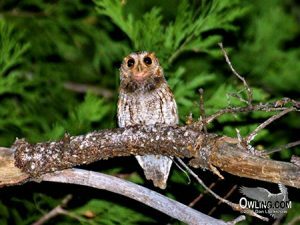 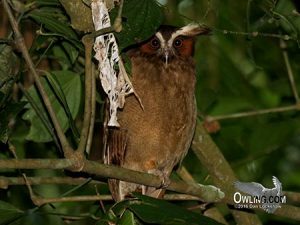 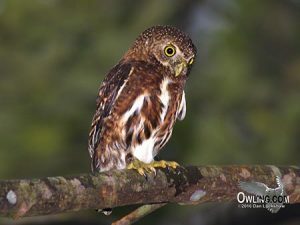 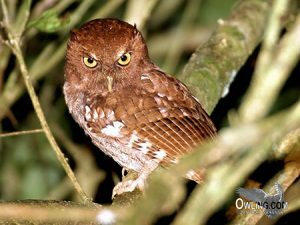 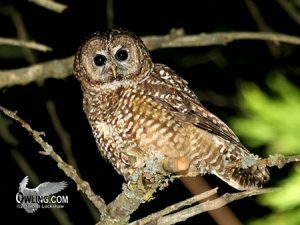 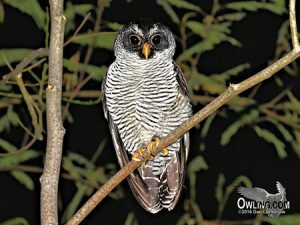 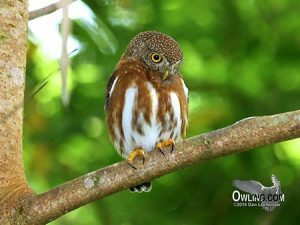 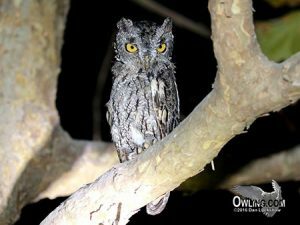 Each owl has a complete page of photos and recordings with explanations, field notes to help identify the owls… Look for the new streaming video on these pages! 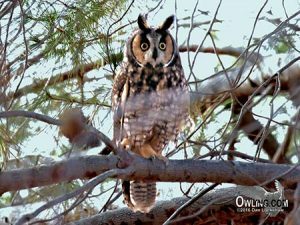 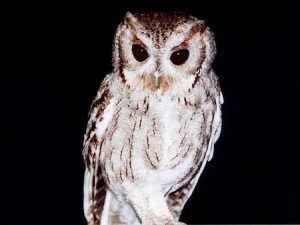 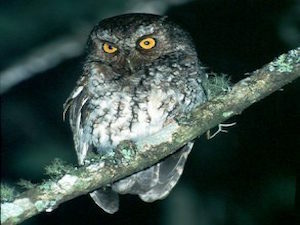 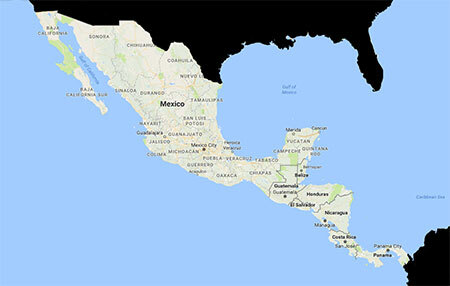 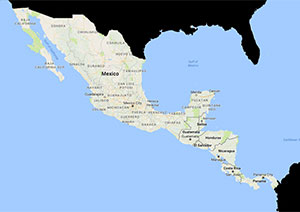 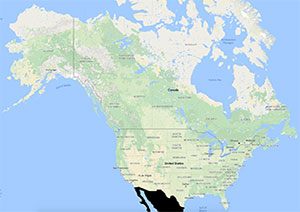 Click on the Owl Species thumbnail below to bring up each main owl page.